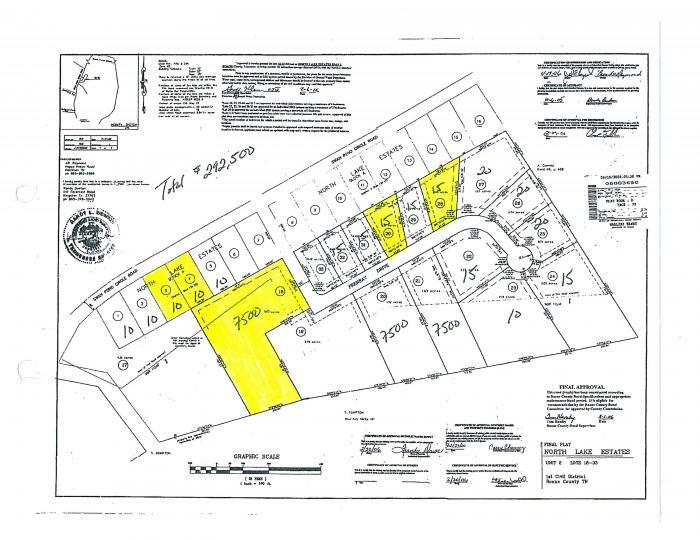 Description: Nice lot in up & coming development in Harriman, VERY close to Watts bar lake & other Kingston activities! THIS IS A MUST SEE! Currently listed with Tina Sexton of Coldwell Banker Wallace & Wallace. If interested, call Tina today at 865-966-1111!